Home / Archive by category "Instant delivery"
Let’s welcome the grand fasting time of the year! Navratras have already begun and is celebrated hugely in various parts of the country. The festival is celebrated for nine days with majestic grandeur. 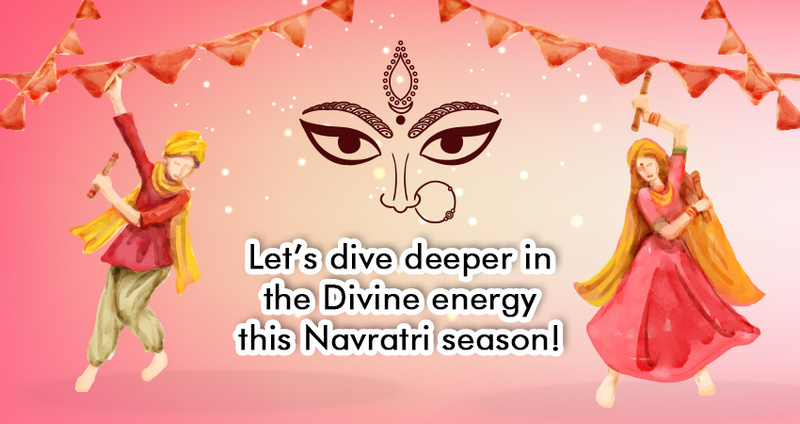 It’s a perfect time to detox since ..
Let’s dive deeper in the Divine energy this Navratri season! Enriched with colors, traditions, songs, dance, and celebrations, Navratri is one of the best times for us to relax, turn inwards and recharge ourselves with new divine energy. The nine forms of Mother Divine are honored on these nine days ..
As the steady rise of E-Commerce pushes Logistics Companies and their retail partners to deliver more parcels – faster, quicker and speedy delivery is becoming a major competitive advantage. To meet consumer’s growing demand for faster and urgent delivery services, ..
Corporate world is a unique setup and festivals like Diwali are an amazing way to show your employees how valuable asset they are to an organization. 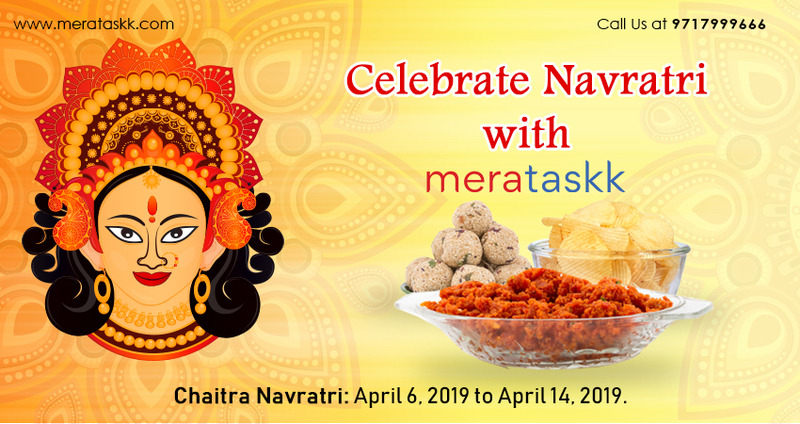 With the festival of lights around the corner, corporate Diwali gifts for office staff ..
How Meratask Delivery Service is different from normal courier service? 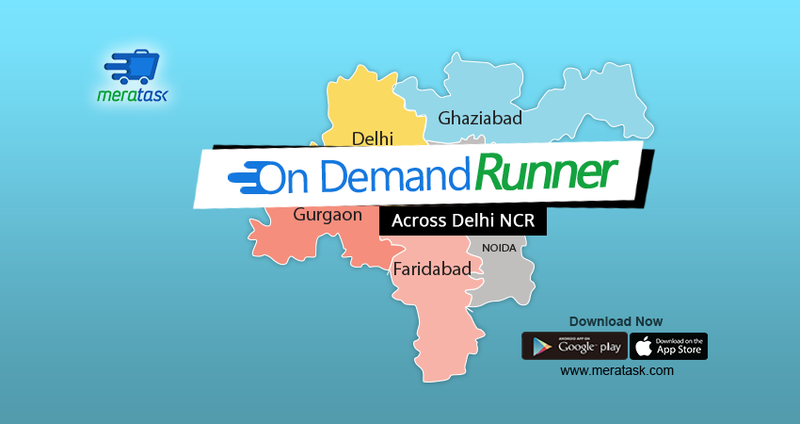 How Meratask Delivery Service is different from normal courier service? The world has become a Global village and all of us belong to this inter-connected world. Things have become increasingly simple with the advancement in technology, yet we are always .. The speed of technological advancement has brought about revolution in lives of numerous people. Meeting needs and demands of the people is the topmost priority in this customer driven marketplace. With so many core and non-core activities to be carried .. The startup boom in India is the next best thing in India after the Internet boom of the 90s. With around three startups being born everyday in the country, the startup boom in India has begun full flow. 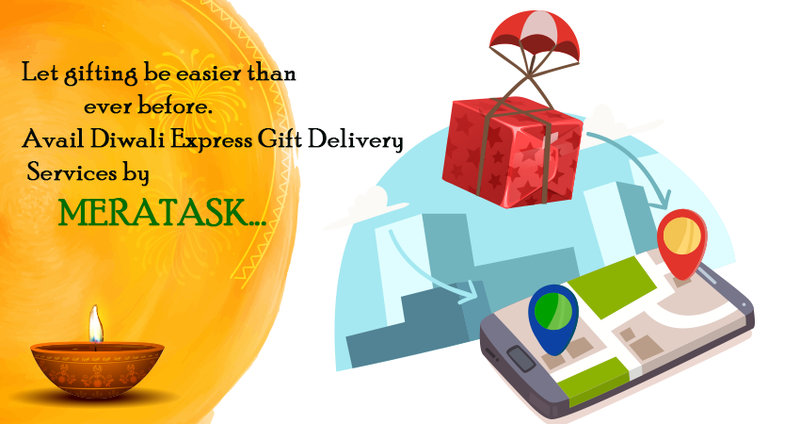 As per ..
FOR EVERY QUICK DELIVERY SERVICE, MERATASK IS THE ULTIMATE ANSWER. We live in times of extra ordinary uncertainty. 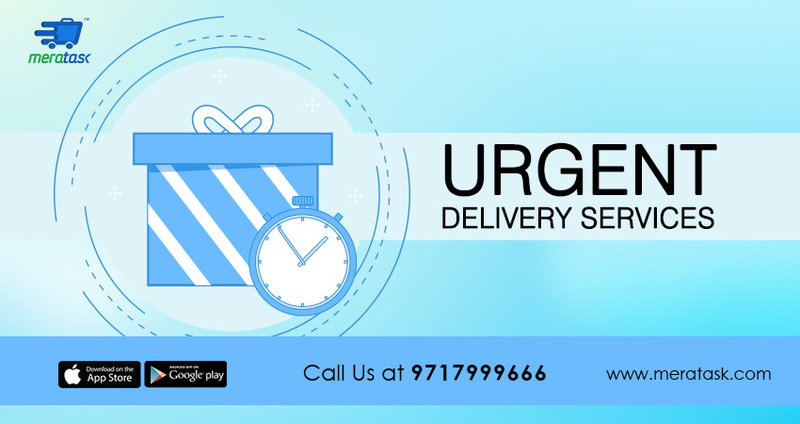 Everything seems to be moving at a rapid pace and no matter where we are; we require quick and instant delivery services. These are turbulent times and all of us are pacing ..